One always likes to have claim they have an American Revolutionary patriot in their family tree. One aspect you might not of thought about are those soldiers taken as prisoners by the British. The British used the ships at Wallabout Bay near Brooklyn, New York, later the site of the Brooklyn Navy Yard, for naval prisoners on this side of the Atlantic from 1775-1783. These prisoners included men captured on American privateers ships, merchant ships, along with French, Spanish, and Dutch vessels. After April 1780, the ‘Jersey’ was the receiving ship where names were entered into records which were kept. The online site has a list of the British ships, including hospital ships, where prisoners were kept. The records of those prisoners (some 8,000 names) taken from the British War Department. The 8,000 prisoners were the ones kept on the ‘Old Jersey’ ship over a period of years. 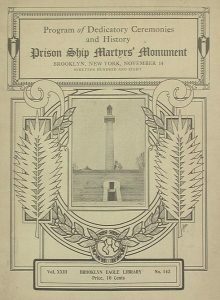 Lists of names of prisoners on the other ships are not available or ever been located. The handwritten records could have a misspelling of names or of course people have changed surnames over the years. This is a fascinating list to go over and see if any ancestors are on the list, even if the names are spelled a bit different. 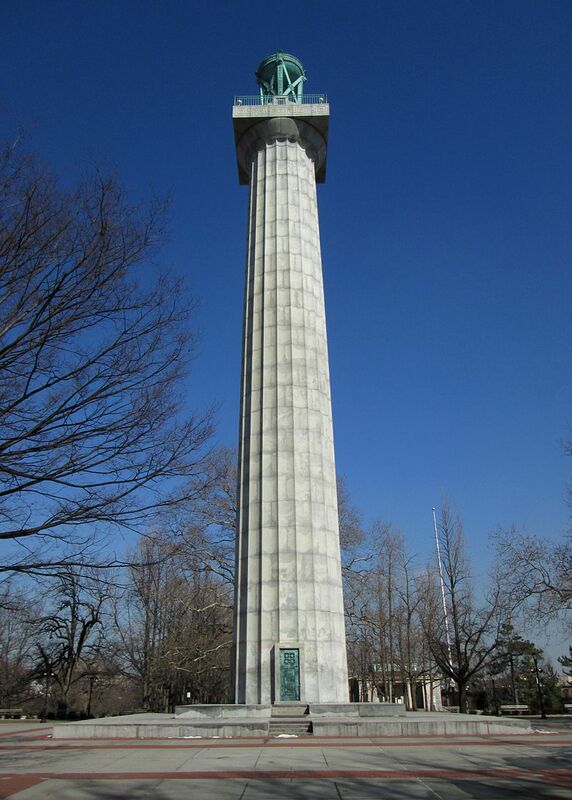 When the British left New York at the war’s end in 1783, they abandoned and burned the Old Jersey ship. There is since 1908 a special memorial nearby to those who died on those ships. When you see a number in brackets, it means there were that many men with that same name as a prisoner on the ‘Old Jersey’ sometimes. 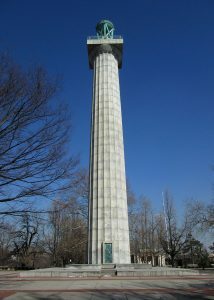 Bookmark this site, share with others who have patriots from the American Revolution. 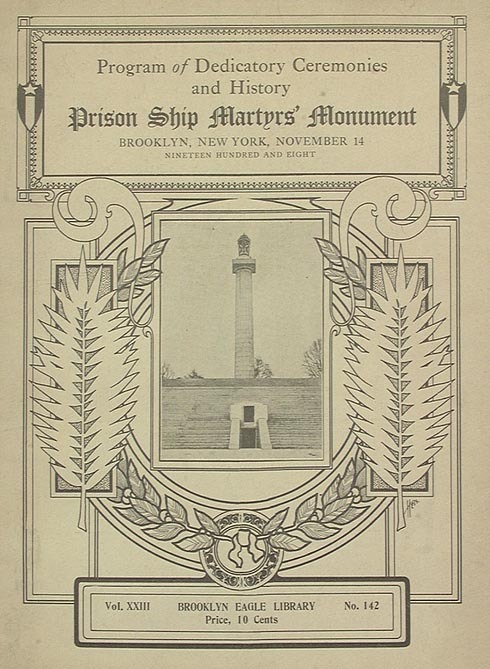 Photos: 1908 dedication to the memorial to those American prisoners who died on the prison ships 1776-1783; and the 2013 photo of the Memorial near Brooklyn.